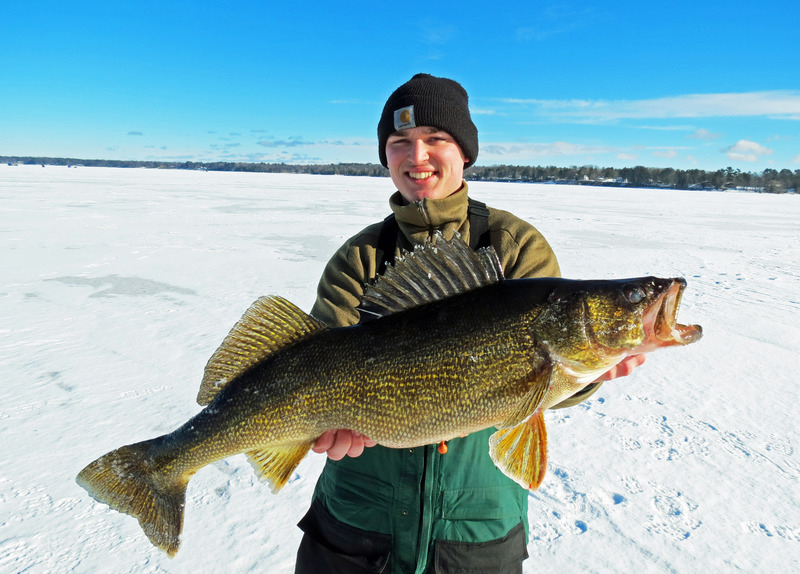 Well, I’ll just go ahead and say it: if you are serious about walleye fishing, you should be serious about trolling. However, something I’ve noticed amongst many anglers is a sense of apprehension about trolling. I can say that when I first started trolling it really intimidated me. There are so many factors that play into piecing together the perfect presentation, and it can seem overwhelming at times. One thing that really helped my confidence in trolling was understanding the ins and outs of my equipment, and putting in plenty of time on the water practicing. 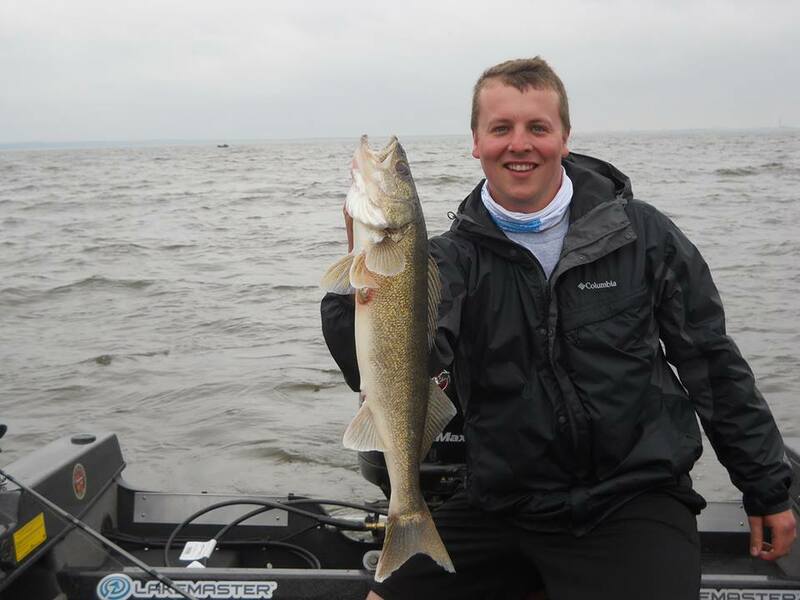 One of the most important parts of any modern walleye trolling setup is inline planer boards. At first glance they may seem intimidating, but in time you will learn to love them! So, what exactly is a planer board? If I had to write the Webster’s definition it would probably be something along the lines of: “A floating device which through use of an angled leading edge pulls a fishing line away from a moving boat.” Most boards are made of plastic, foam, have some type of keel weight, and a series of clips to attach to the line. 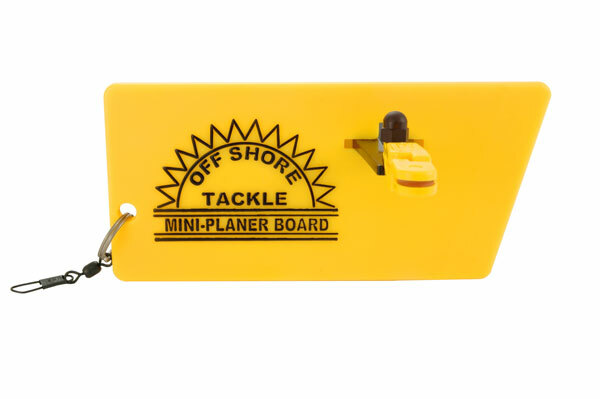 For this article, I will be using the Offshore Tackle OR12 side planer as our example board. In my opinion, and in the opinion of hundreds of other walleye pros these are by far the best planer boards in existence. Ever. They are super durable, easy to use, and very consistent. They may cost a little bit more than other boards on the market, but for the money they just can’t be beat. Why are planer boards so useful and essential to successful trolling? There are several reasons, and for the sake of keeping this within the average person’s attention span, I’ll hit the top three. Here in Wisconsin, we are allowed to fish 3 lines per person, which means 3 trolling lines. So, with 2 people, we would have 6 lines in the water. As you can imagine, 6 lines piled up behind a boat is a disaster waiting to happen. Planer boards eliminate this twisted, knotted, snagged nightmare by spreading the lines out to each side of the boat. While you are trolling, the boards will run in a uniform formation off the sides of the boat. When a fish hits a line the weight of the fish will cause the board to fall back behind the others. 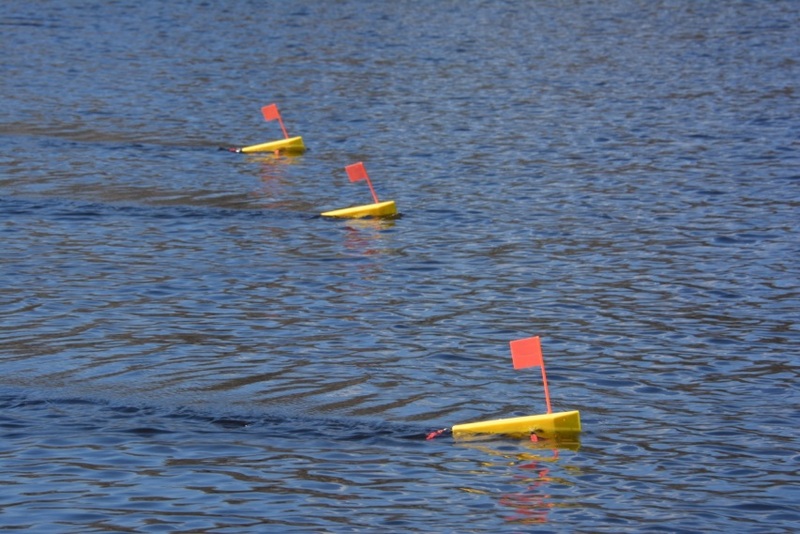 One feature the OR12 boards have as an upgrade is the tattle-flag system. 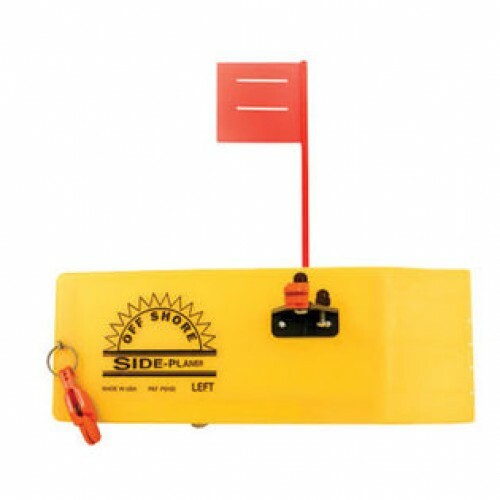 It is a spring loaded flag that allows the flag on the board to be pulled down when a fish hits or the line gets snagged or cluttered with debris. It’s a pretty awesome system and I highly recommend spending the little extra to upgrade your Offshore boards. Here’s an awesome video of some Offshore boards in action and what to look for with strikes! 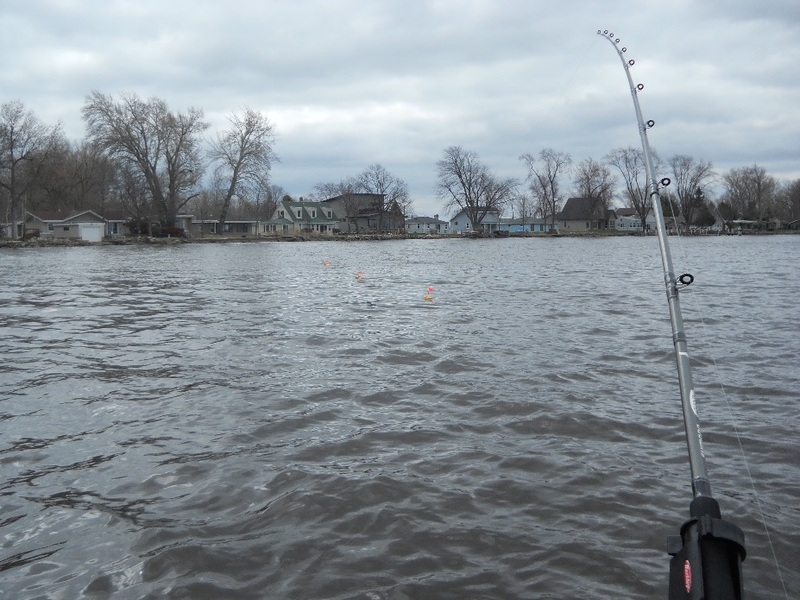 All serious trollers understand the importance of being able to stagger your lines throughout the water column in order to find active walleye (which is another article all together!). By spreading your lines out you are able to target a specific depth with each line, generally the highest running lines on the outsides and the deepest on the insides closest to the boat. 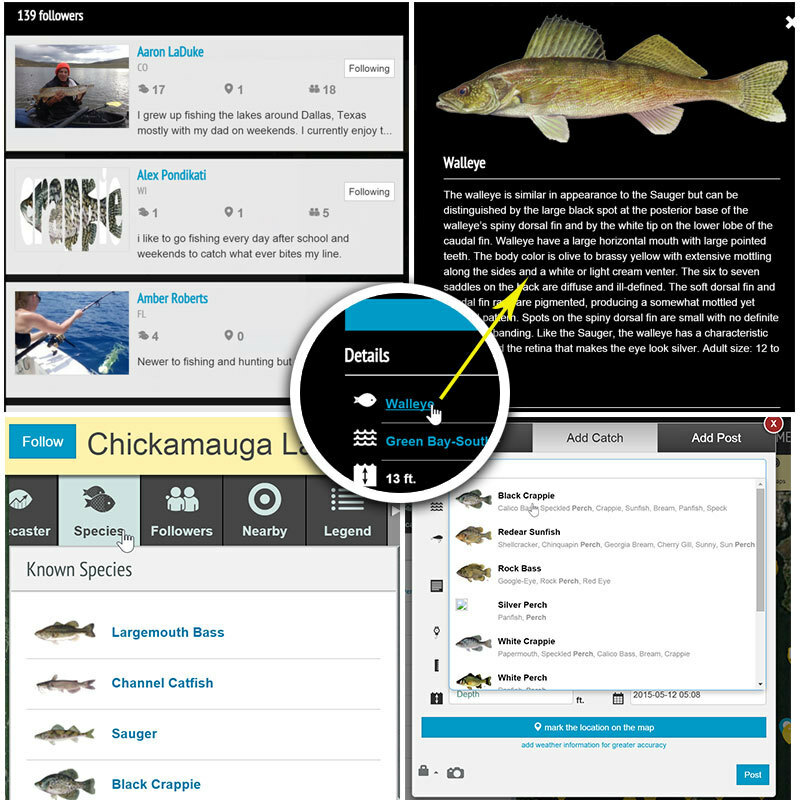 Now that you have a little background on what they are and how they function, here’s how to fish with them. In all of the pictures and even the video above you will notice that there was 3 boards per side of the boat. Personally, I wouldn’t recommend starting with 3 per side. When most people are getting started, I always suggests running 2 per side until they become more comfortable. 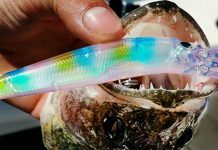 With 2 boards, there is less of a chance to tangle lines when letting them out or fighting a fish, and it gives you less lines to have to worry about snagging. Before I get too far ahead of myself, I should probably let you in on what equipment to be using in conjunction with your planer boards! In a previous article about proper rod selection I talked about the perfect trolling rod. To sum it up, you want a rod that is around 8’6”, medium power, durable handle, and made from either graphite or fiberglass. It needs to be long and fairly flexible to handle surging of the boards from waves and from the weight of the fish that hit your lines. 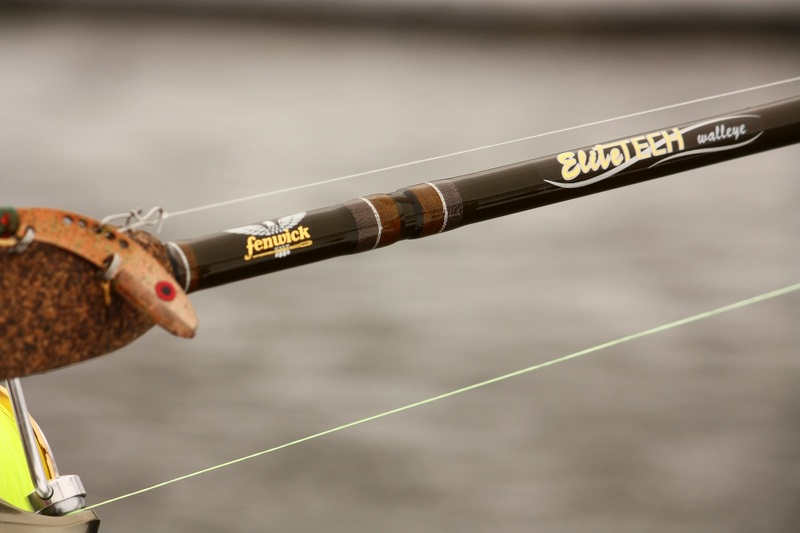 My favorite trolling rod of all time is the Fenwick Eagle trolling rod in the 8’6” model. For reels, most any level-wind or line-counting reels work just fine. I like the Abu Garcia Alphamar LC. The last important component is the line. For almost all trolling scenarios I prefer to use a monofilament. In this application we want some stretch, so a 10 to 12lb mono works great. My favorite for trolling is 12lb Berkley Trilene XT. Using the boards is super simple. First, let out the desired amount of line to get your bait/lure to the desired depth (this is where line-counting reels are key). Next, clip your line into the planer board using the two clips (one on the arm towards the front, the other at the rear or attached to the tattle system). Once attached, let the board out away from the boat by engaging the “clicker” on your reel and allowing it to freespool until it is far enough away from the boat for your liking. Re-engage the reel, disengage the clicker, and you are ready to roll! And troll! Each OR12 planer board is directional, meaning there is a model for the port and starboard sides of the boat. However, there is a new mini planer called the OR34 Mini Planer which is reversible! This board is quite a bit less expensive than the OR12, and is great for pulling small crank baits in calm water. The really cool thing about the mini boards is the fact that they are dual purpose, as they can be run on either side of the boat! There are tons of resources for learning to troll with inline planer boards including hundreds of online videos and other articles. 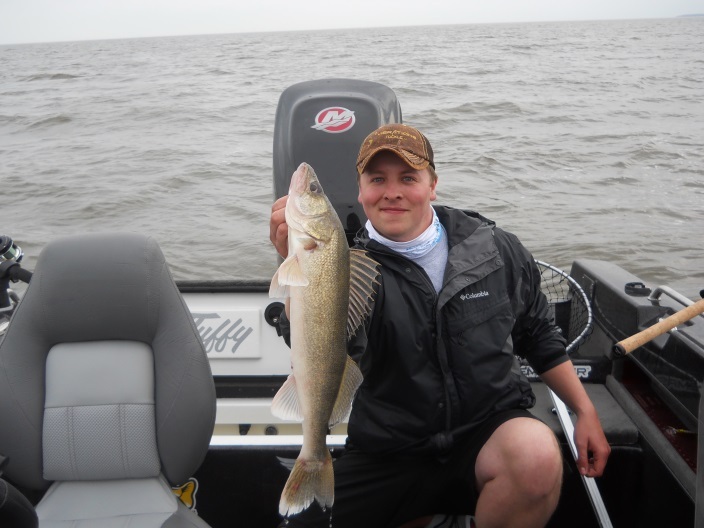 If you are serious about walleye and serious about trolling, you absolutely must give planer boards a try. Be sure to connect with me on Fishidy to learn about more fun tips on how to get the most out of your Offshore Tackle planer boards, and to ask me any questions you may have! Check out the full lineup of Offshore products at their website www.offshoretackle.com. Greetings from Tom O’Brien of Dousman, WI. 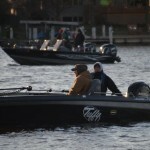 My question is, I will be using the Berkley Trilene XT 12 lb. test with a 3′ 8lb test floro Spider Line leader. Should I tie the leader to the main line or use a barrel swivel? Thank you and just wanted to say I very much enjoy your website and your knowledge. Hey Tom! 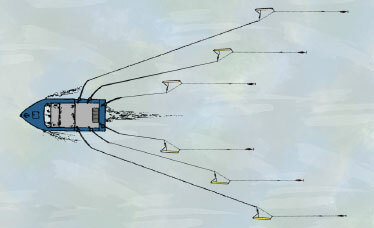 My suggestion would be to use a swivel, especially if you are pulling some type of spinner rig like a crawler harness. Line to line knots do work, but due to increased friction from line on line contact when tying the knot they can be less reliable than the swivel. Hope this helps!